On January 19, 2006 - "Bejing Youth Weekly" magazine's yearly awards ceremony was held . 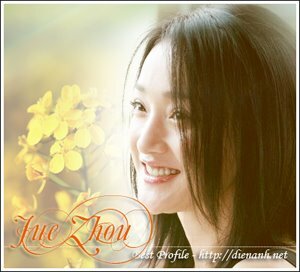 Zhou Xun & Xu Jing Lei won the "2005 Beijing Youth Weekly Most Popular Magazine-cover Star" award. Congratulation !